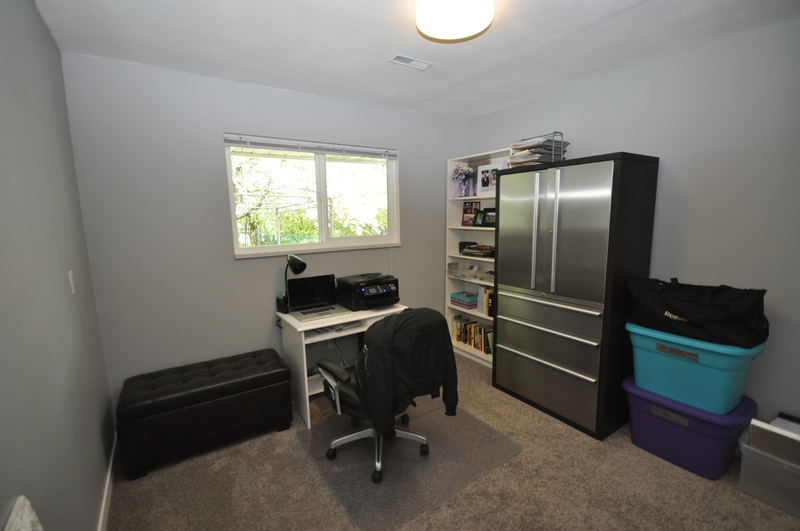 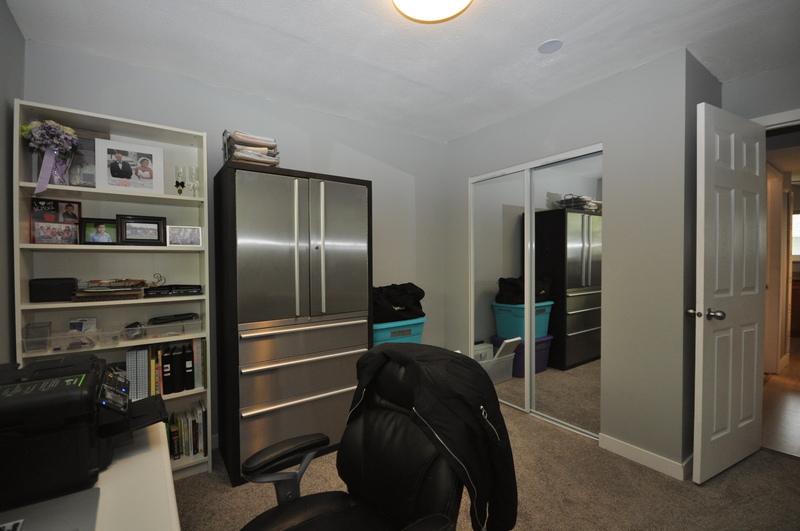 Basement: Fully finished, seperate entry, above ground. 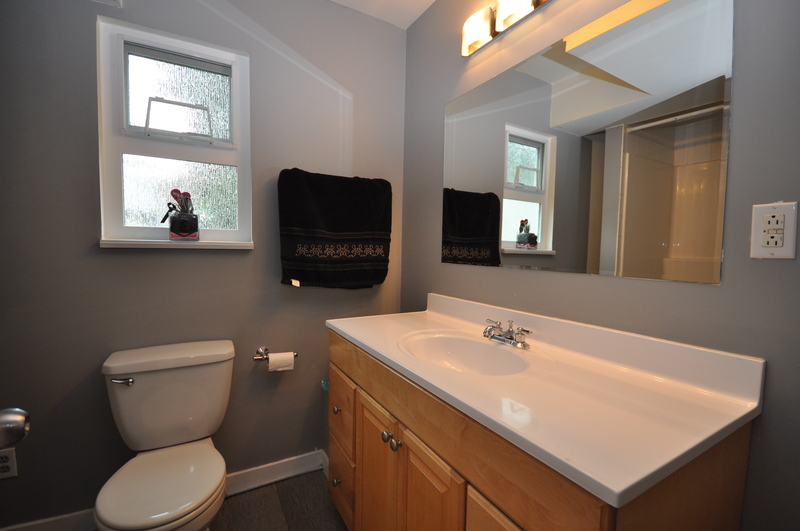 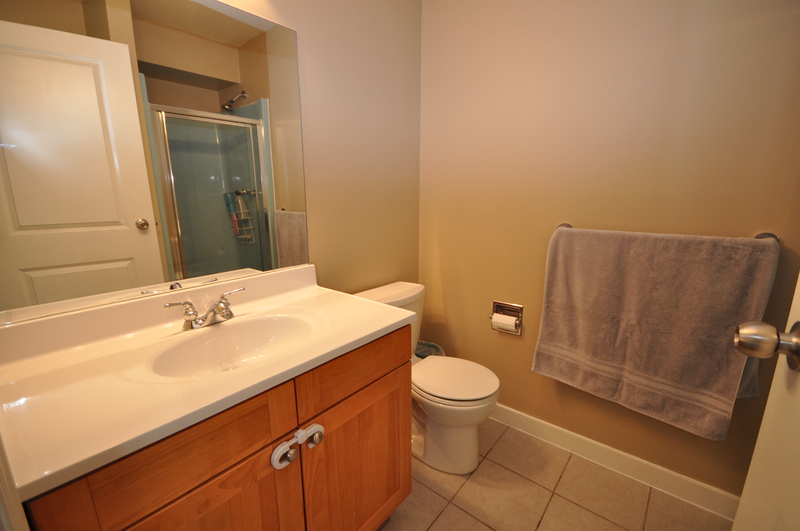 Amenities: Great location, just minutes from Schools, parks, rec center, shopping, public transportation & Restaurants. 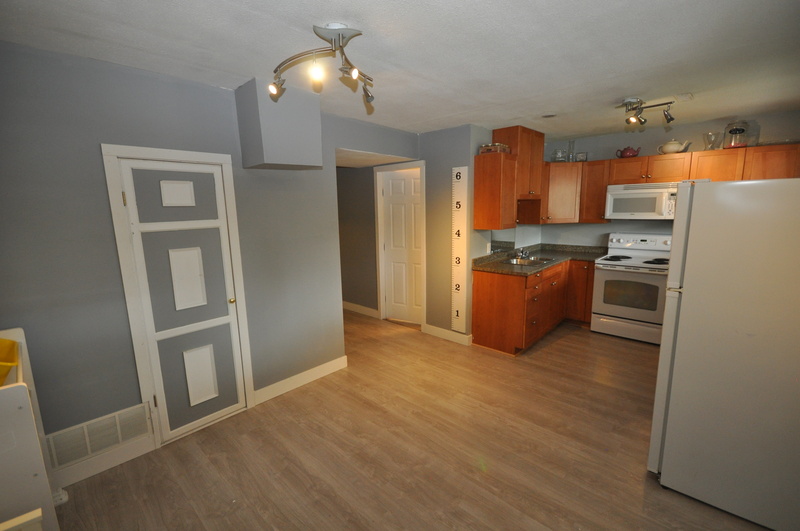 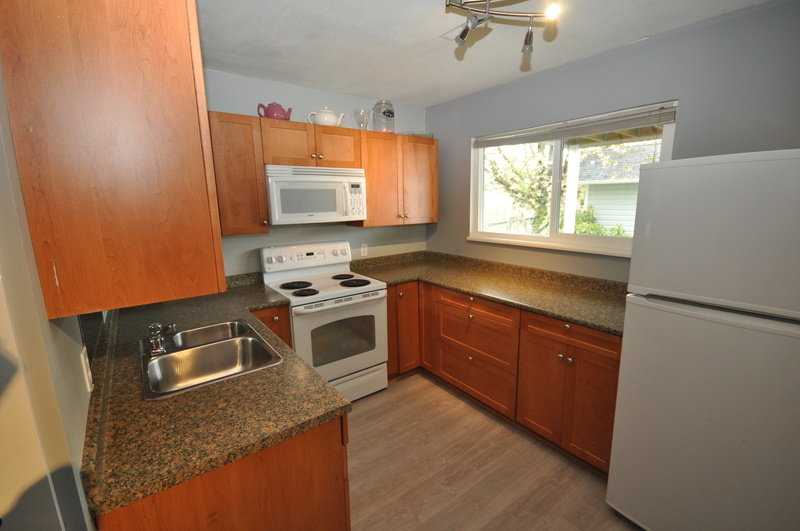 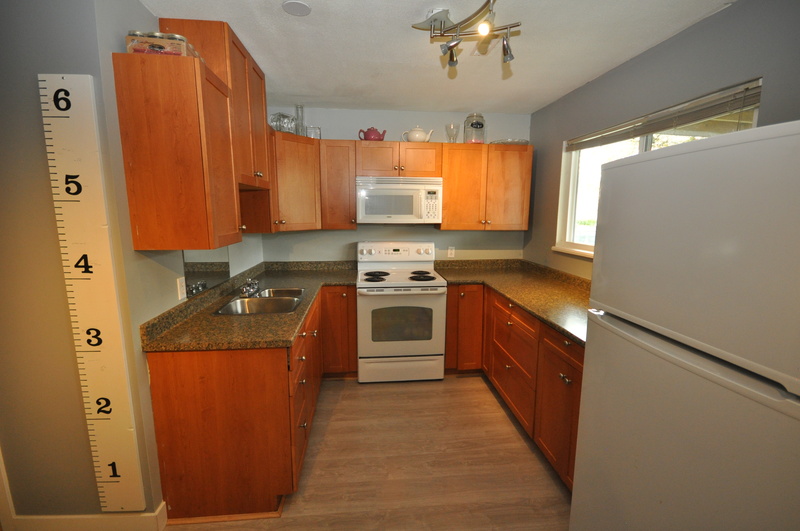 Features: Tons of updates done to this home. 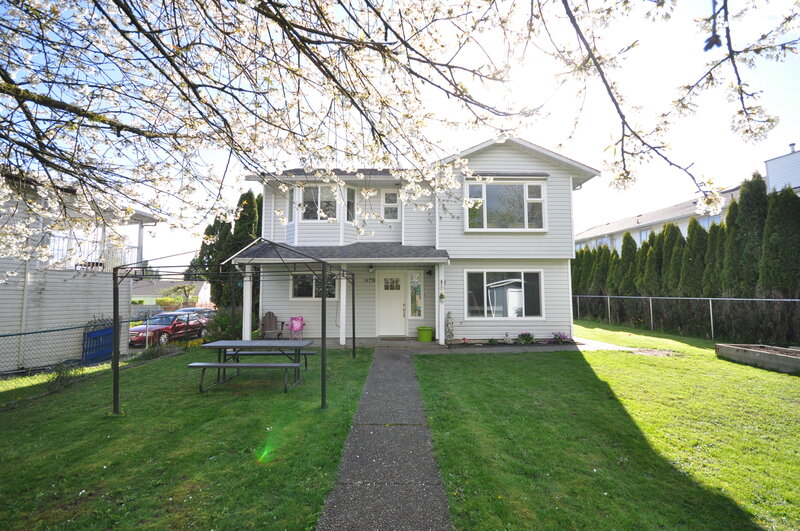 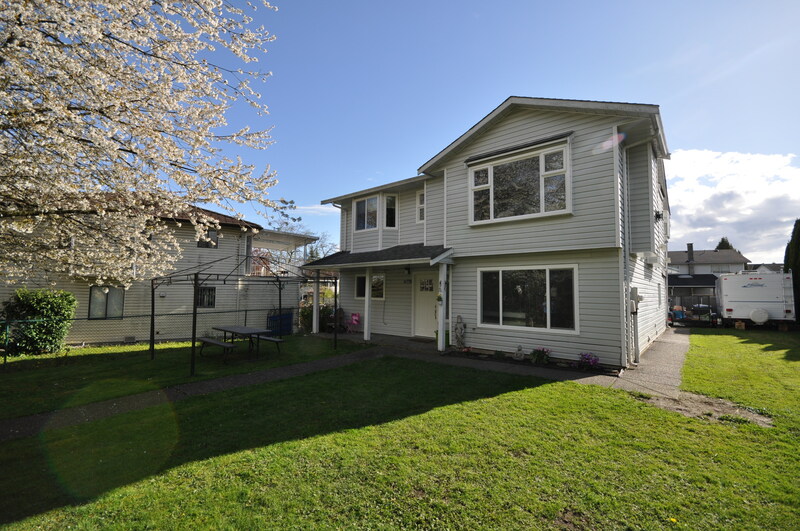 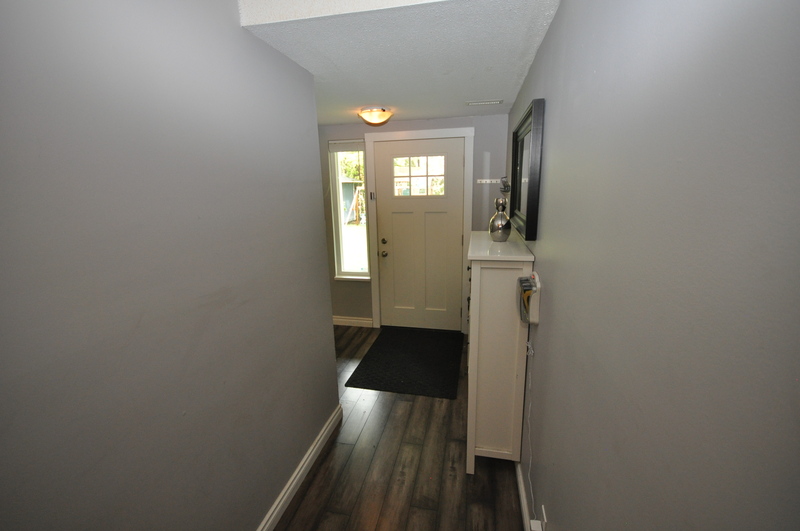 New windows and exterior doors, Newer roof, new light fixtures, new flooring throughout the entire home, updated bathrooms, new appliances, extensive use of crown mouldings and a new covered deck. 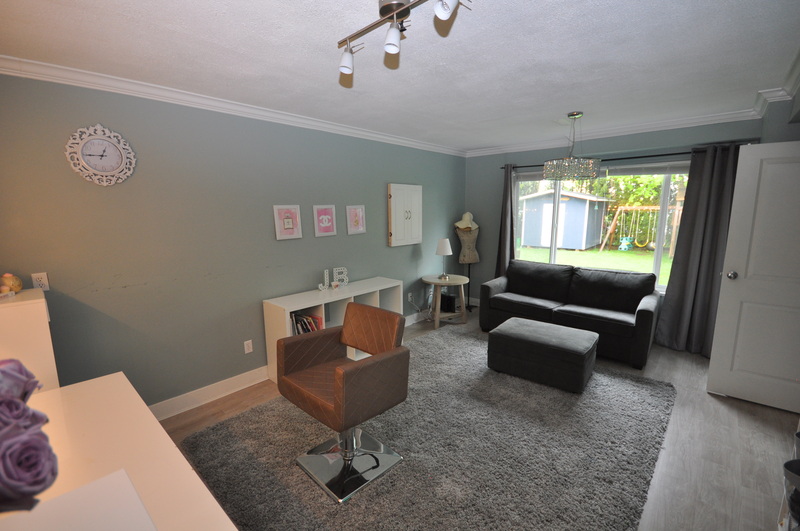 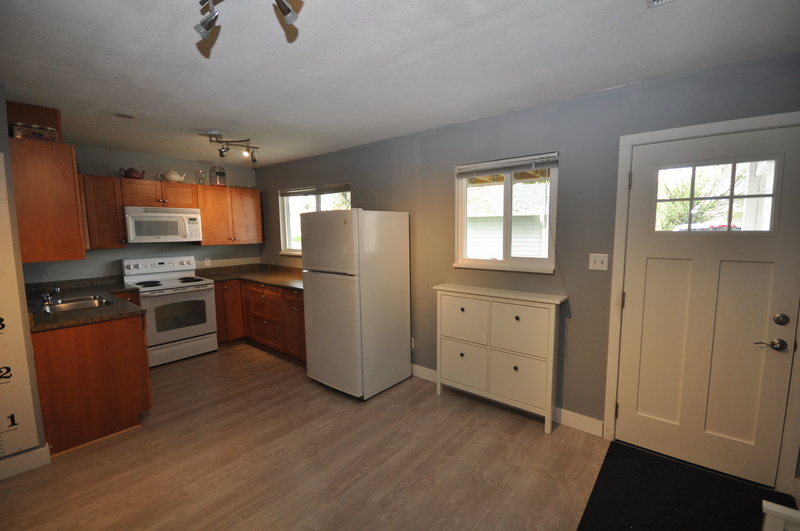 The basement suite is bright and spacious featuring its own outside covered patio, it also has a new kitchen, appliances, paint and flooring. 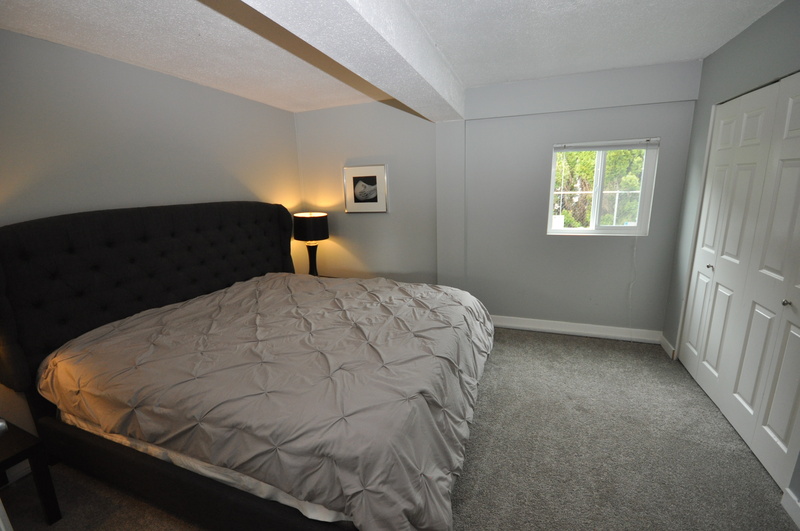 Description: Look no further. 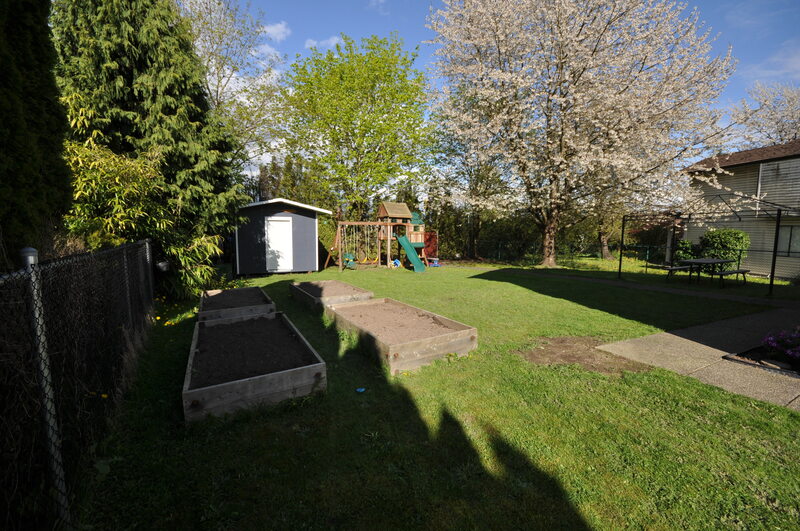 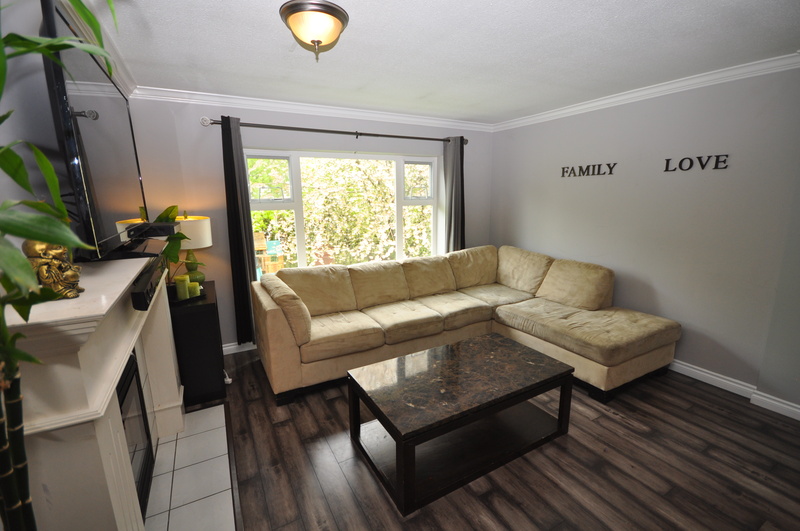 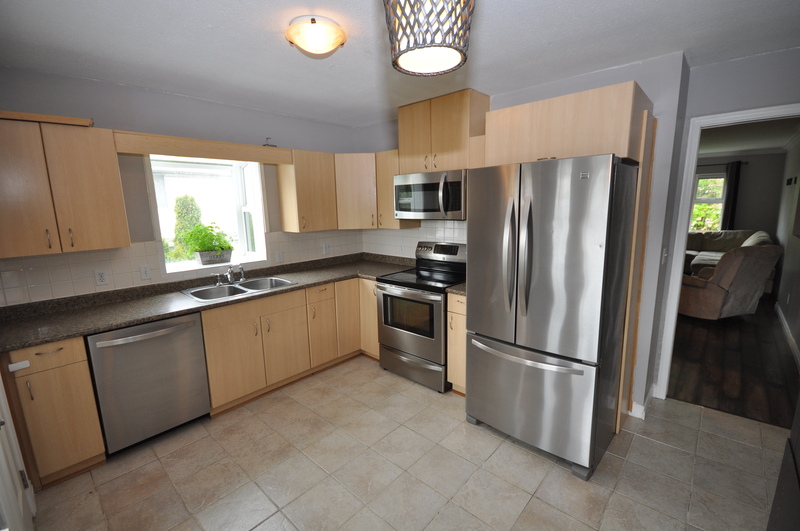 Located in the heart of Fleetwood, this well kept home meets all your wants and needs. 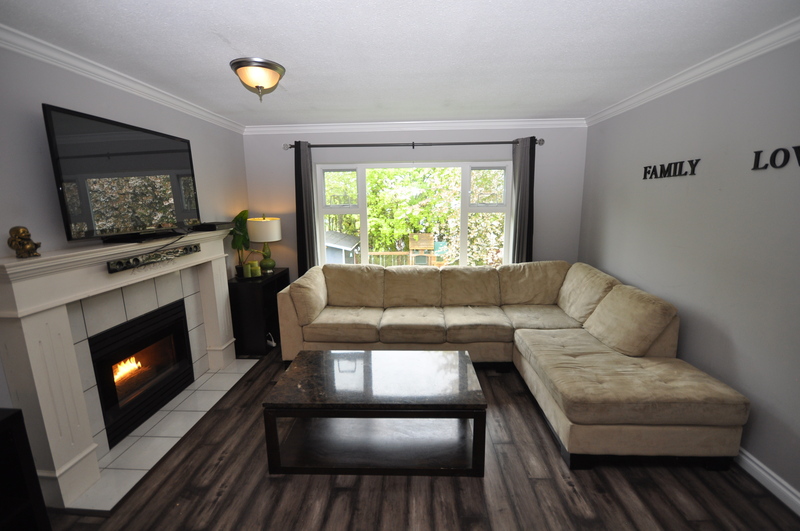 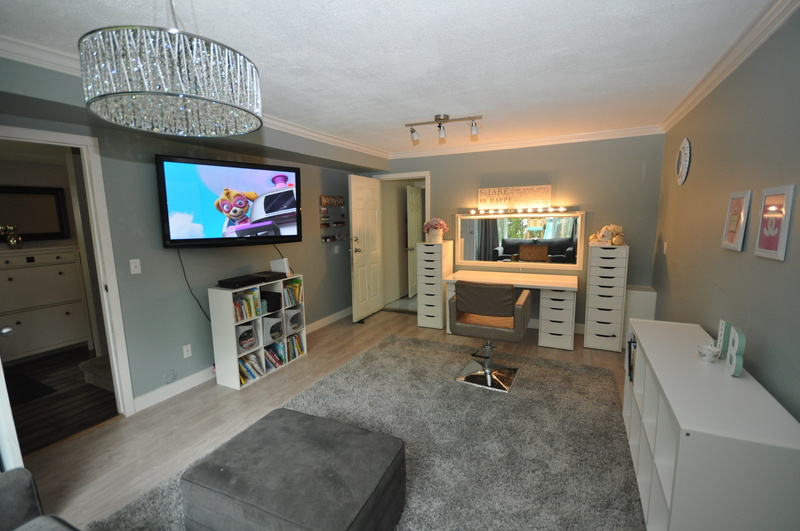 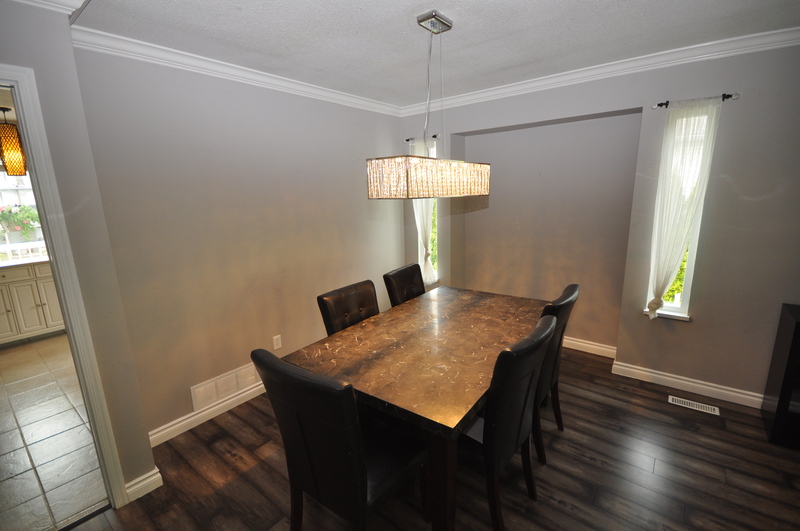 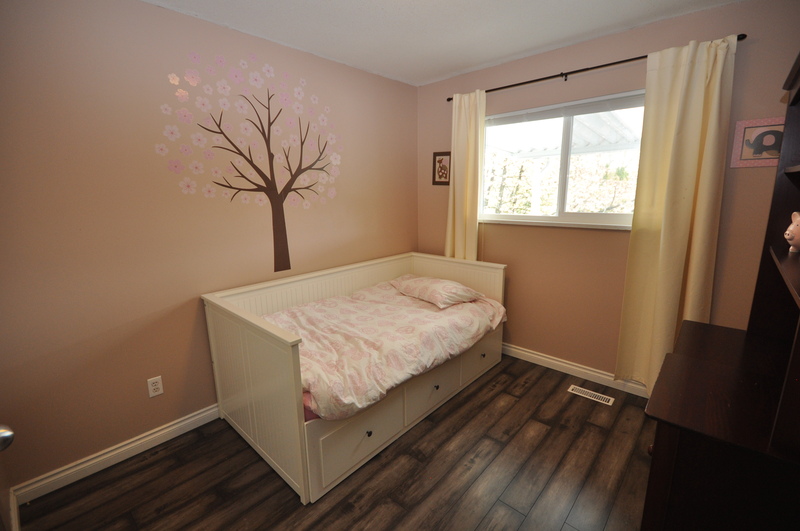 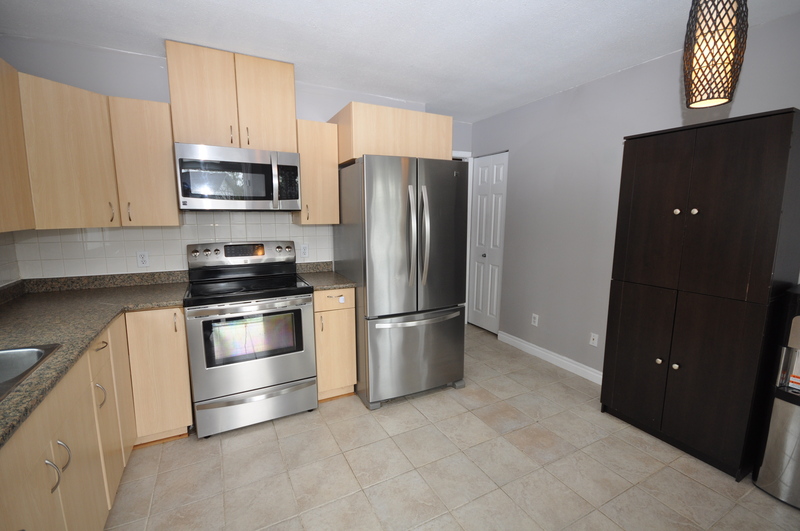 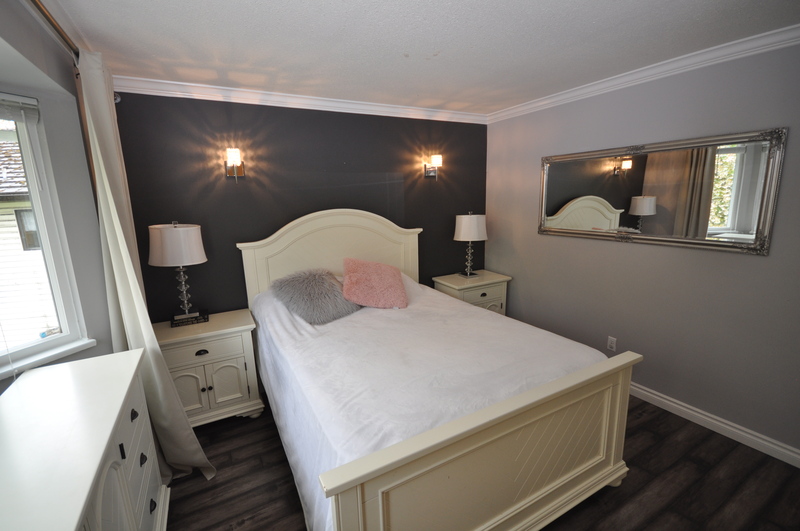 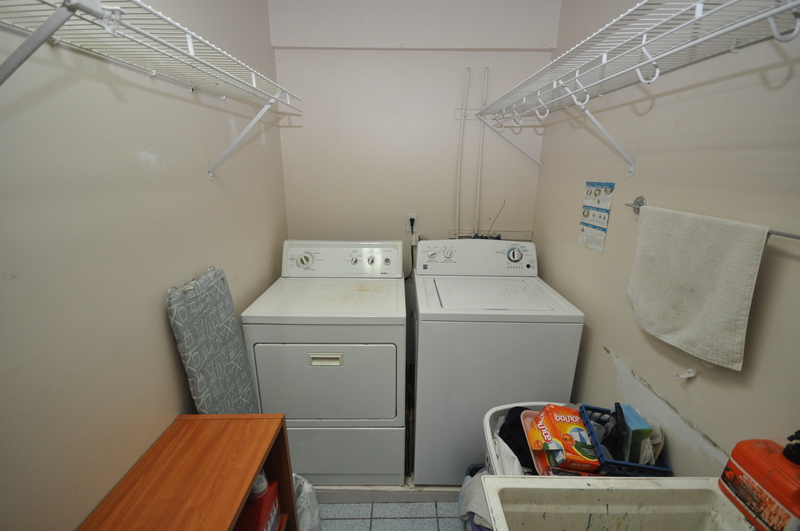 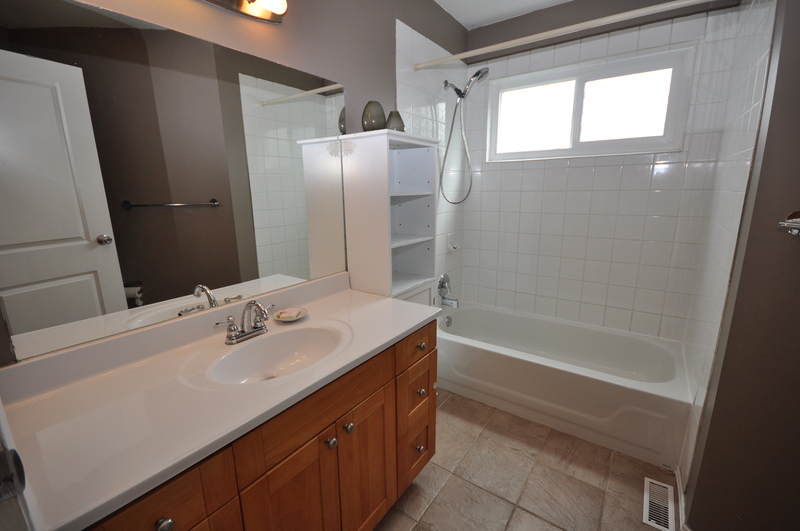 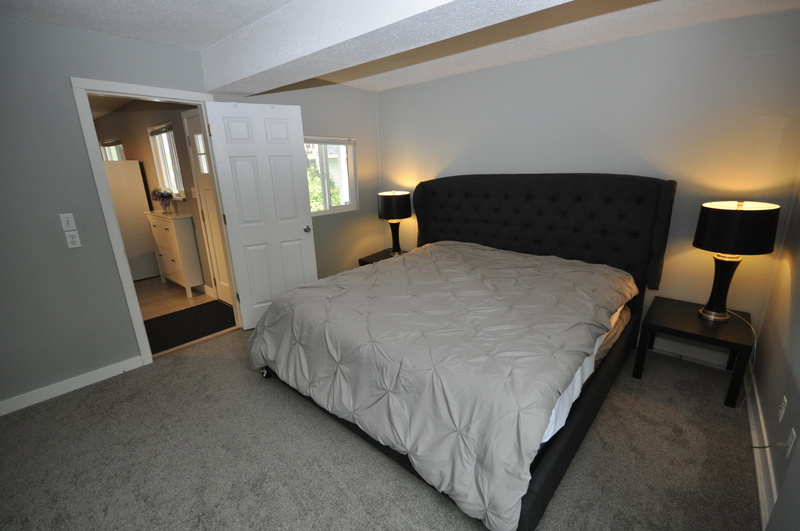 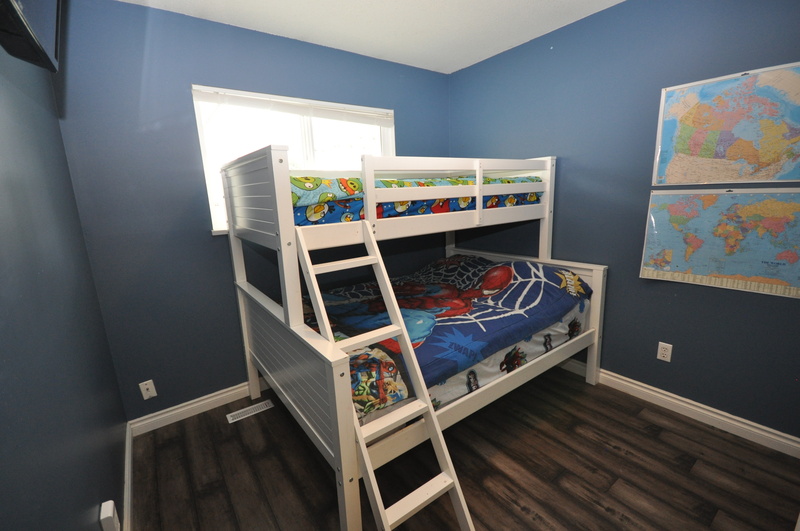 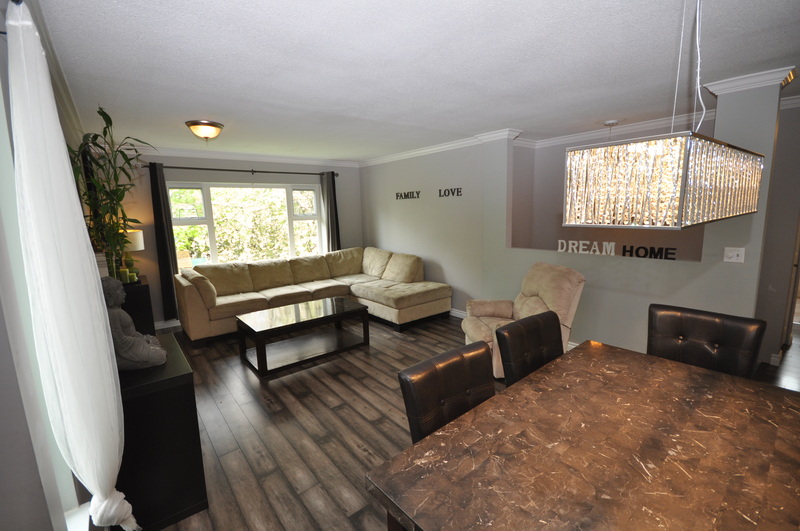 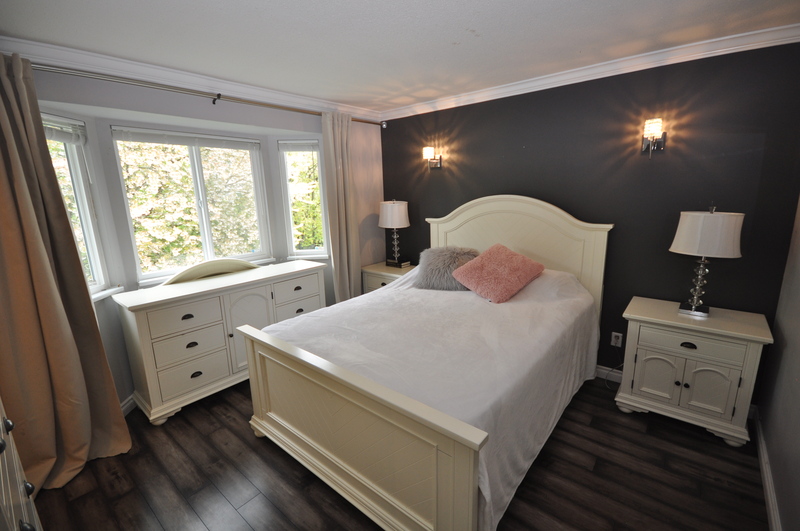 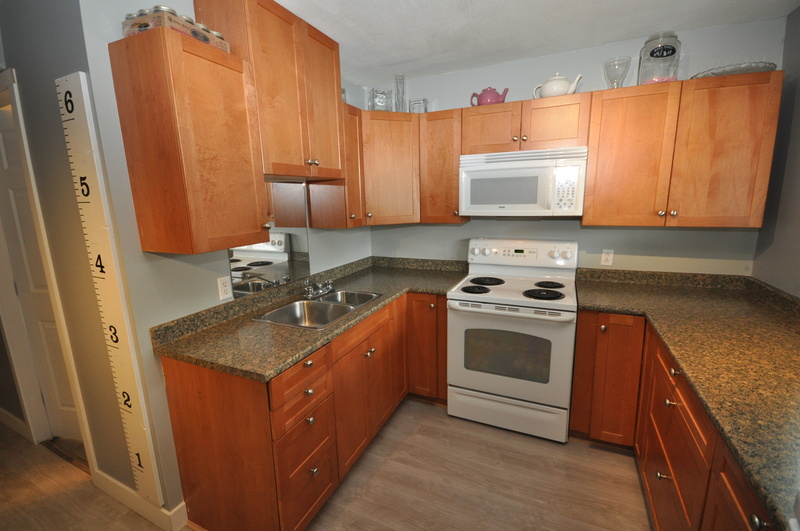 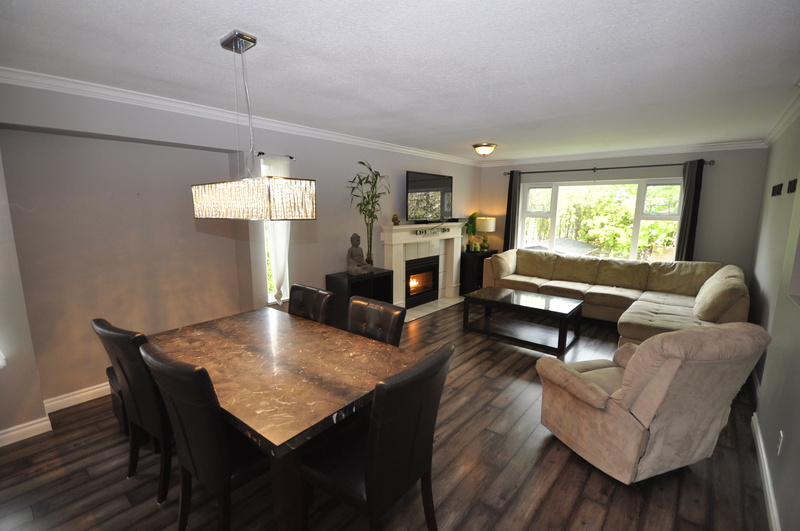 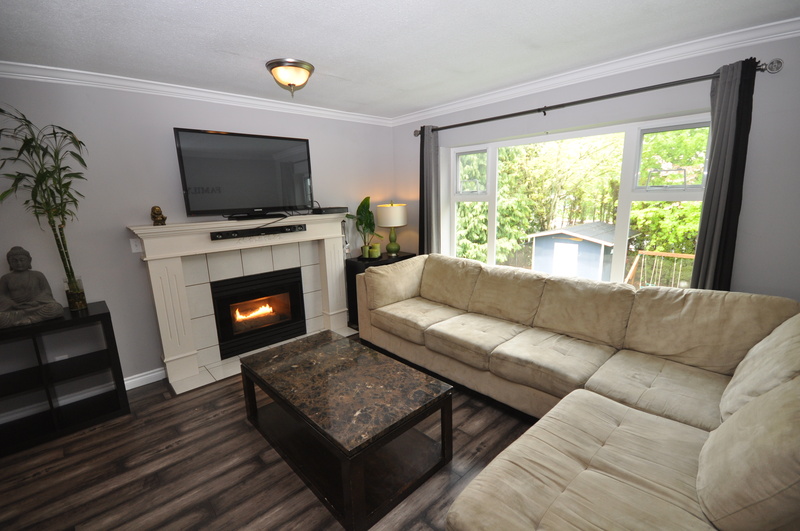 3 bedrooms upstairs, large rec room downstairs and a newer 2 bedroom basement suite with separate entrance. 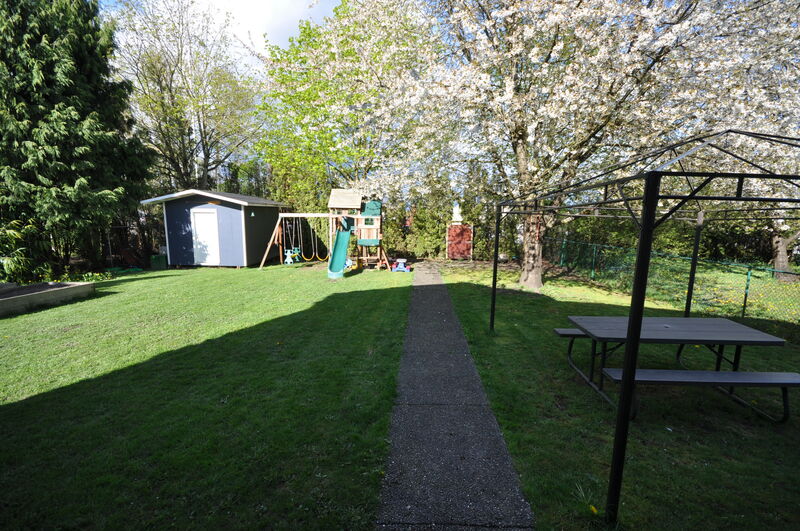 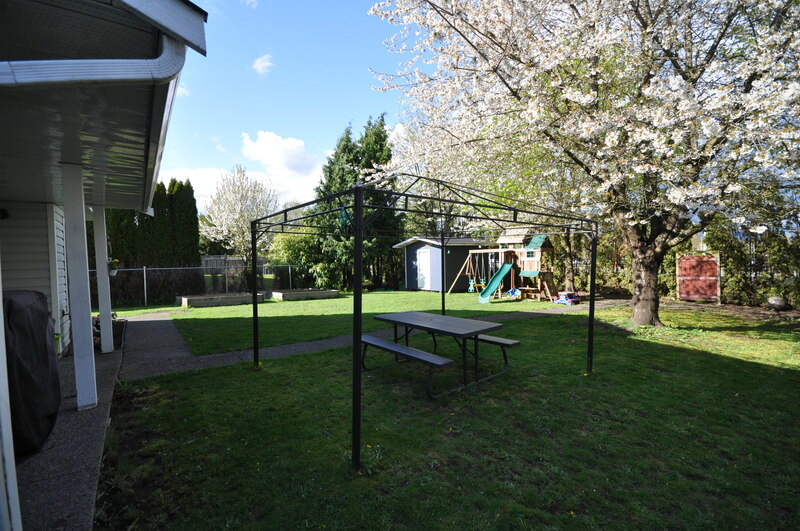 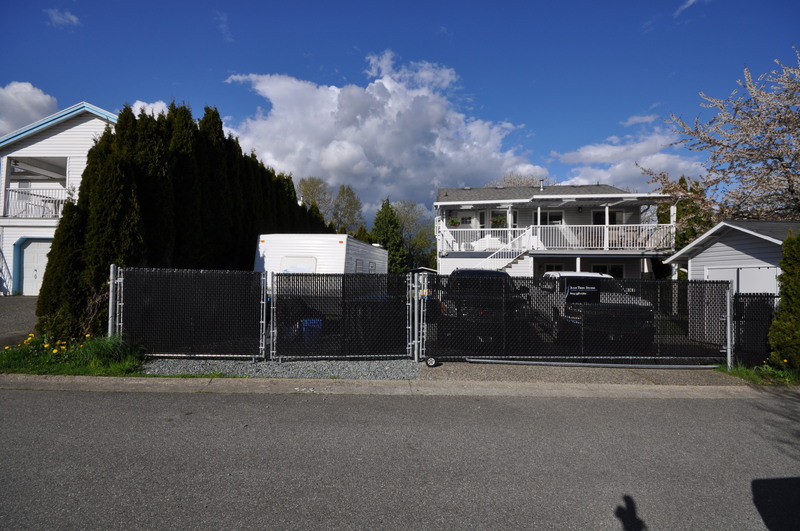 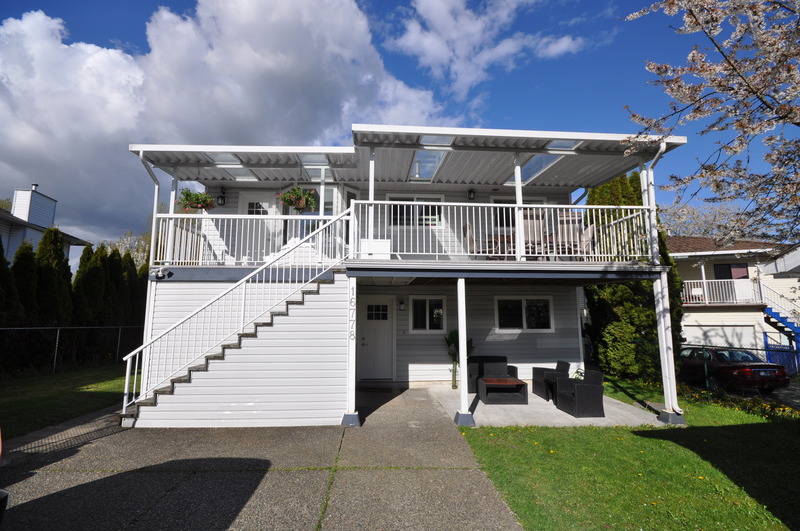 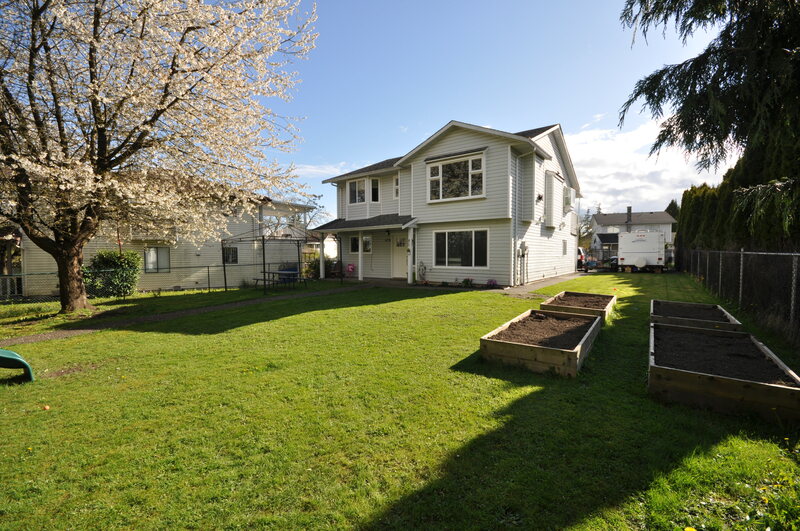 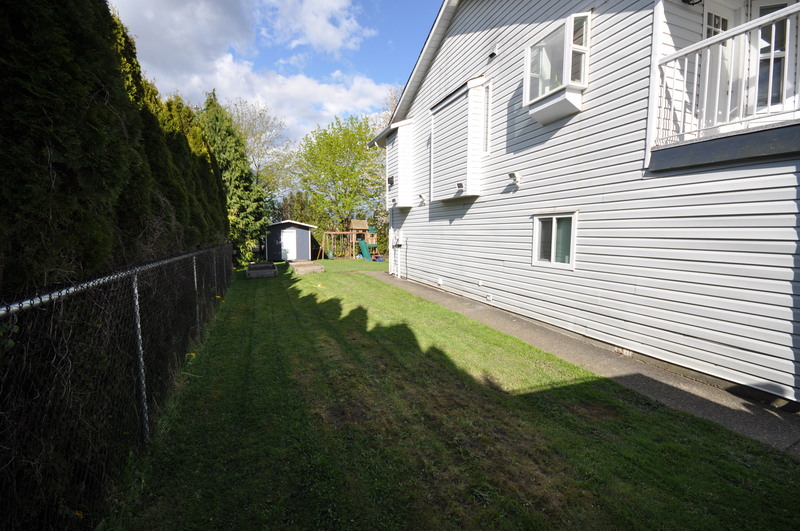 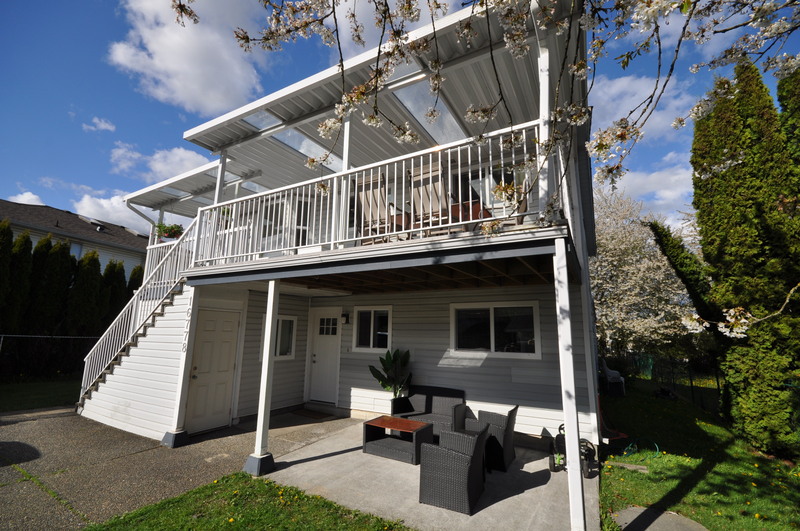 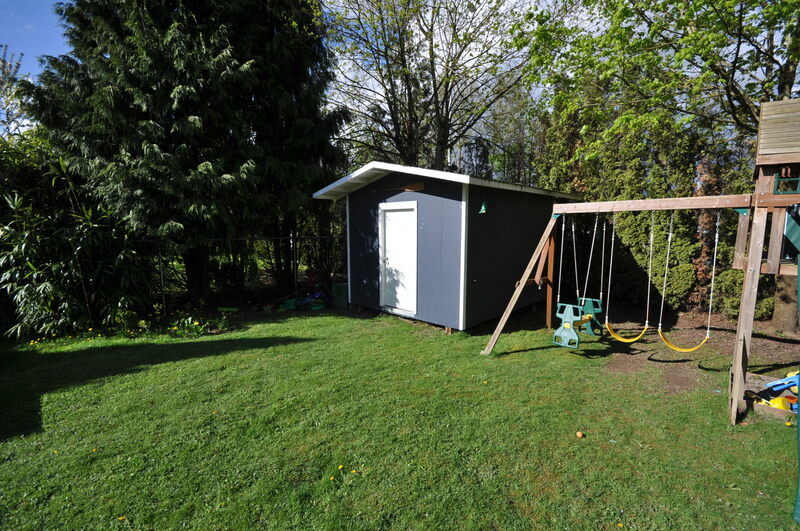 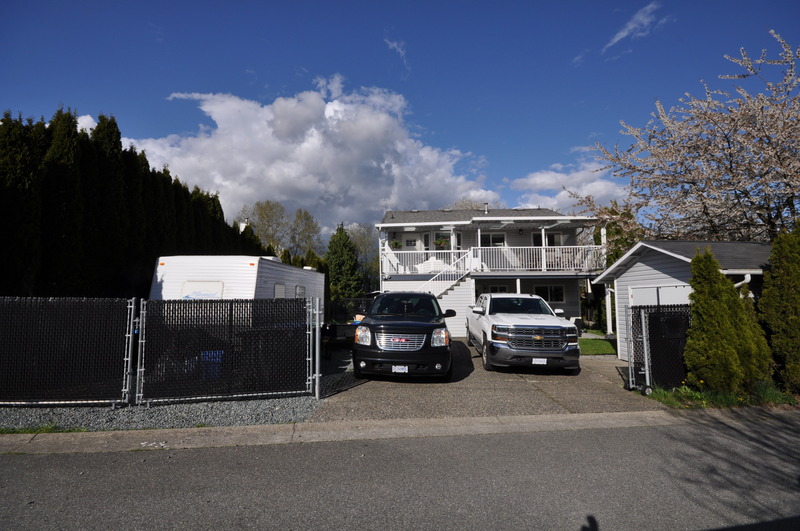 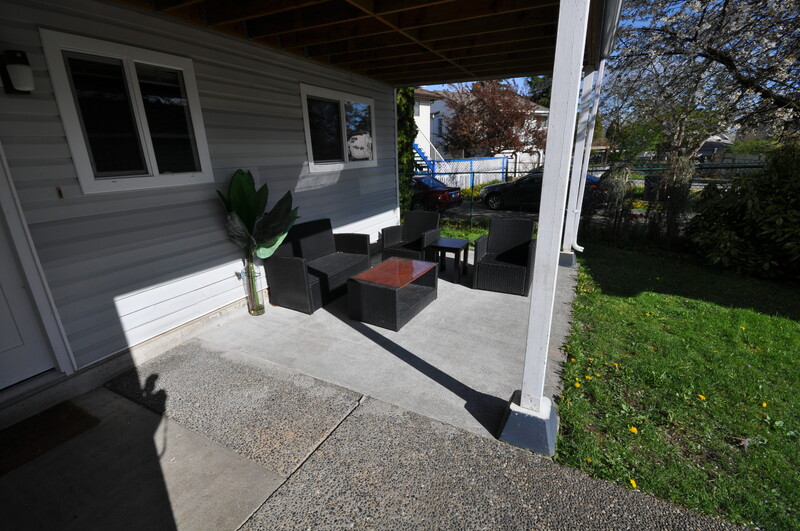 Huge 9000+ sqft fully fenced lot boasts tons of parking including RV parking.